Good morning! Here are some of the top technology startup news stories for today, Monday, January 14. Badi, a “Tinder-style” matching app for tenants, raises £24 million. 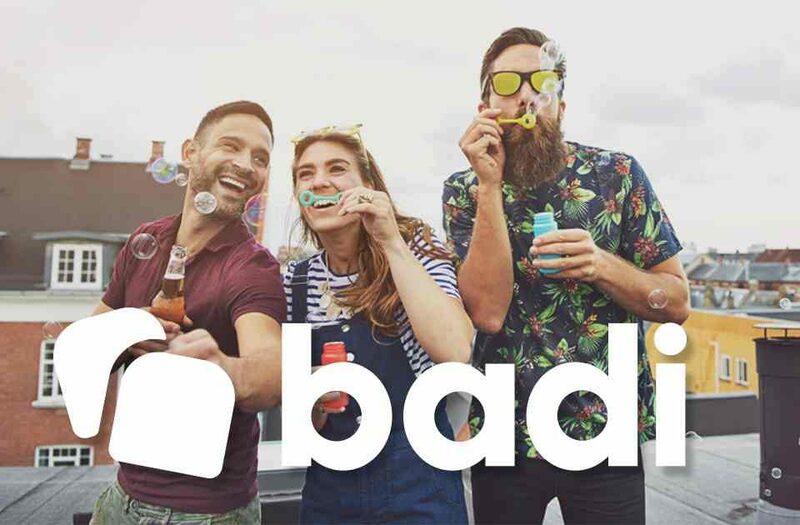 Badi, a Barcelona-based startup and the developer of new rental app that connects roommates through a Tinder-style matching app, has raised an additional £24 million in Series B funding to open new offices in London and further develop its services. The round was led by VC firm Goodwater Capital, with participation from Target Global and existing backers Spark Capital and Mangrove Capital. The new capital infusion brings Badi’s total funding to data to over £35 million. 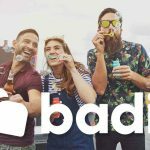 According to the information provided by the company, Badi currently has more than one million registered users, including 40,000 in London, where it only recently launched its service. It also operates in key cities across European cities including Spain, France and Italy. Equity crowdfunding platform OurCrowd partners with Korea’s KEB Hana Bank to support innovation ecosystem in Korea. OurCrowd, a global leader in equity crowdfunding announced an institutional partnership agreement and MOU with a portfolio investment from South Korea’s KEB Hana Bank to pursue cooperation in support of Korea’s innovation ecosystem, aimed at creating key relationships for Korea’s major corporations seeking technology solutions for the future. Founded in 2013 by Jonathan Medved and Steven Blumgart, OurCrowd is breaking barriers to startup investing. It provides support to its portfolio companies, assigns industry experts as mentors, and creates growth opportunities through its network of strategic multinational partnerships. The OurCrowd community consists of almost 30,000 accredited investors from over 150 countries. OurCrowd has raised over $800 million and invested in 170 portfolio companies and funds. LendUp raises new funding to scale its credit card business as a stand-alone company. LendUp, a popular San Francisco, Californai-based financial technology startup for the emerging middle class, has raised an undisclosed amount to scale its credit card business as a stand-alone company, Mission Lane. The round was led by LL Funds LLC and Invus Opportunities, with participation from QED Investors. Going forward, LendUp’s business plans to focus on personal loans, gamified education, and savings opportunities as an independent company. Its credit card business, including that business line’s card portfolio, IP, technology platform, and team, will become newly-created Mission Lane. Creating two stand-alone companies provides opportunity for each to grow with separate technology platforms and an optimized capital structure for each business. Founded in 2011 by Jacob Rosenberg and Sasha Orloff, LendUp’s mission is to provide anyone with a path to better financial health. The company builds technology, credit products and educational experiences for the 56% of the US population who are shut out of mainstream banking because of poor credit or volatile incomes. Automattic launches “Newspack by WordPress.com,” a next-generation publishing platform backed by Google and blockchain startup ConsenSys. As we reported this morning, Automattic is partnering with Google, Lenfest, Civil, and Knight to develop a next-generation publishing platform (Newspack by WordPress.com) for digital news startups. According to the announcement, Automattic has secured $2.4 million in funding for the first year of the project. The round was led by Google, through the Google News Initiative, with $1.2 million investment. Other investors include The Lenfest Institute for Journalism, which is contributing $400,000; ConsenSys, the venture studio backing Civil Media, which is contributing $350,000; and The John S. and James L. Knight Foundation, which is contributing $250,000. An additional $200,000 from a fifth source is expected to be contributed toward the project later this month. The initiative is designed to address some of the persistent obstacles to creating economically sustainable models for journalism, particularly at the local level. 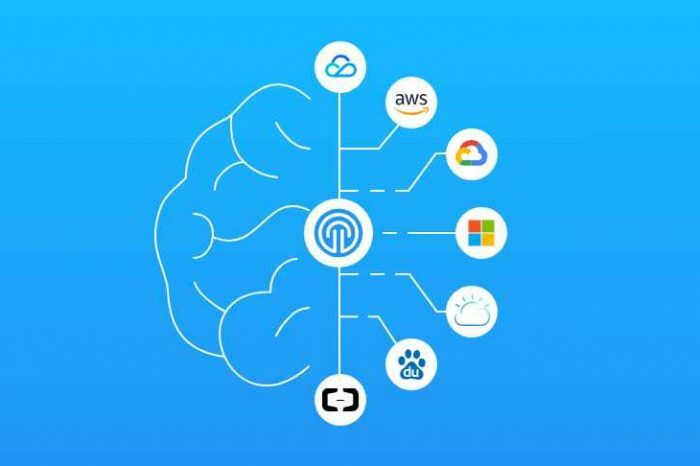 The new platform will be developed on WordPress.com’s cloud-based platform and incorporate many of the best practices in digital publishing. Goldman Sachs invests $6 million (£4.7 million) in a British cyber security firm headed by a former GCHQ researcher. Immersive Labs, a UK-based cybersecurity startup founded in 2017 by an ex-GCHQ researcher, has raised $6 million from Wall Street financial giant, Goldman Sachs. Immersive Labs builds cyber war games for technology and security professionals, to test the cyber skills of its staff. Other clients include BAE Systems, Sophos and Grant Thornton. The capital will be used to help more companies continue to upskill their cyber talent in a way which keeps pace with the threat landscape. 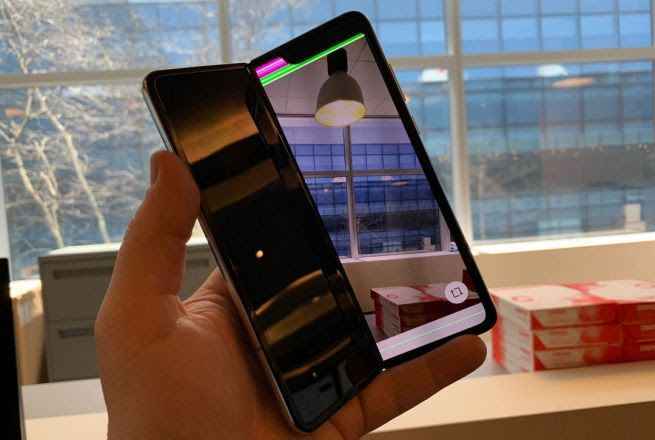 To date, the company has raised a total of $8 million (£6.2 million) in funding led by Goldman Sachs along with other smaller private backers. 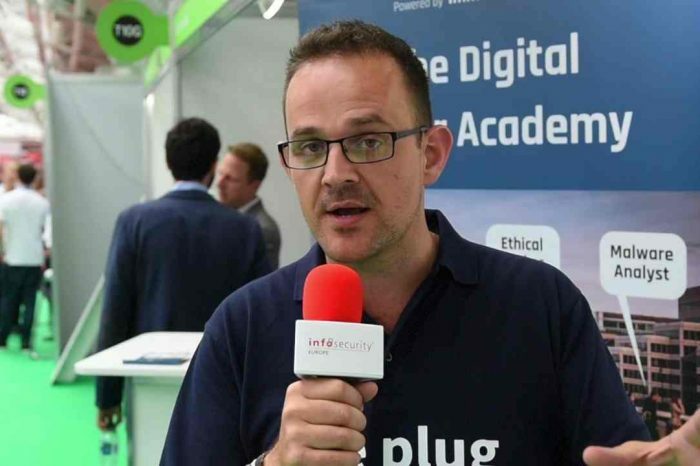 Immersive Labs was founded in 2017 by James Hadley, a former researcher at HM Government Communications Headquarters, who came up with the idea after running a cyber security summer school for GCHQ which taught 18 to 25-year-olds technical skills.